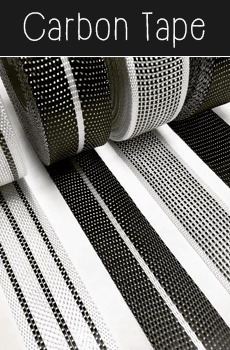 Find in the category "Adhesives" all the masking tapes, the adhesives for pinlines and other adhesives necessary for the decoration of your surfboard or its stratification. This 4'' Spreader is great for ding repair, tight areas, or quick jobs. Can be reused. 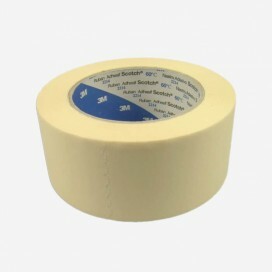 3M Adhesive masking tape - width 50mm. 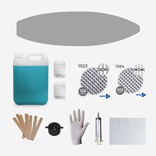 Use recommended for laminating, making hot-coat or decorations. 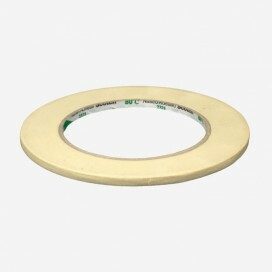 3M Adhesive masking tape - width 19mm. Use recommended for laminating, making hot-coat or decorations. 3M Adhesive masking tape - width 9.5mm. 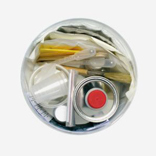 Use recommended for fixing Futures fins boxes or for the realization of decorations and pinlines. 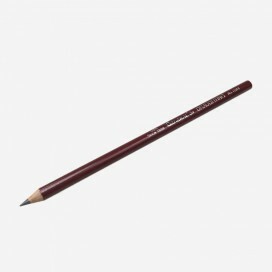 Special aceton and resin spalter pinsel - 120mm. 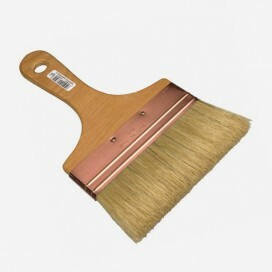 Spalter 120mm (wide brush), ideal for the hot-coat. 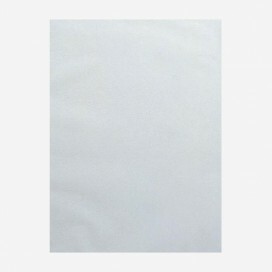 Rice paper, sheet (A2). 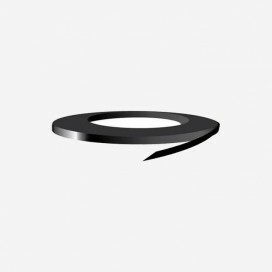 The printing of logos and other images is generally made on a rice paper, included then between the foam and the layer of fiber at the time of lamination. This paper is very fine and becomes totally transparent once laminate. 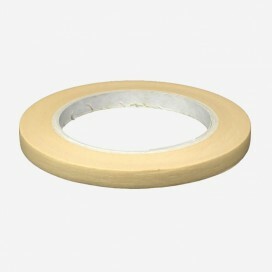 3M Adhesive masking tape - width 8mm. 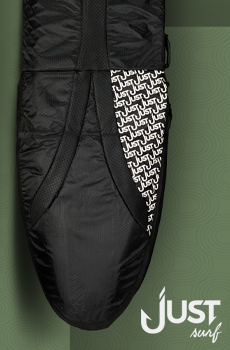 Use recommended for masking stringer of your malibu or longboard blank, or for the realization of decorations and pinlines. 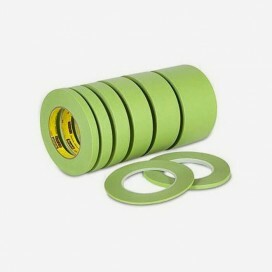 3M Adhesive masking tape - width 3,6mm. Use recommended for masking stringer of your blank or for the realization of decorations and pinlines. 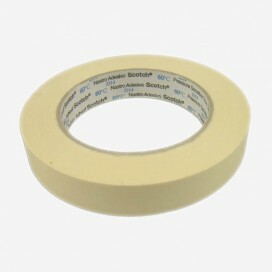 3M Adhesive masking tape - width 4,6mm. 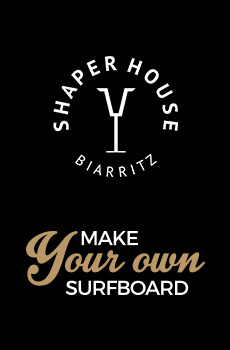 Use recommended for masking stringer of your blank or for the realization of decorations and pinlines. 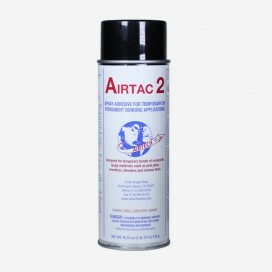 Spray of AIRTAC 2 glue (679ml) The solution to fix temporarily your patches of reinforcements, easily and cleanly. Special aceton and resin spalter pinsel - 140mm. 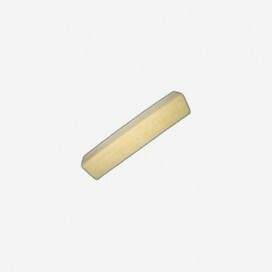 Spalter 140mm (wide brush), ideal for making hot-coat of SUP or any other board with many surface. 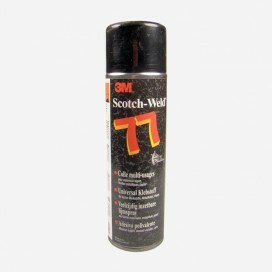 Spray of 3M glue - 500ml. 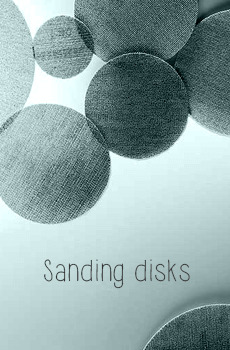 Fix quickly and effectively your abrasives to your sanding pad. 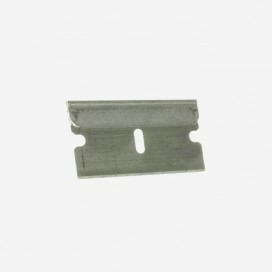 These can be removed easily after use. 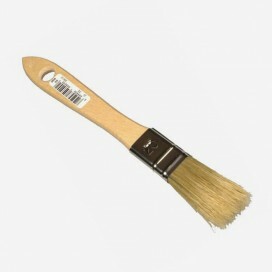 Special aceton and resin brush - 60mm. 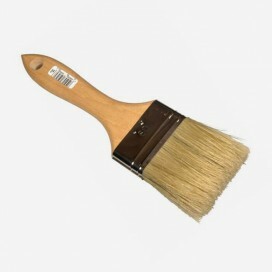 60mm brush, suits to the applications of your fillers, decoration paints, or the other repairs. Special aceton and resin brush - 20mm. 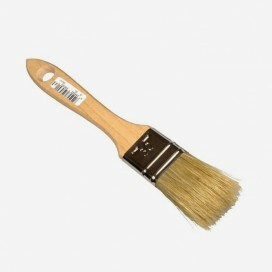 20mm brush, suits to the applications of your fillers, decoration paints, sticking of glass-on fins or the other repairs. Special aceton and resin brush - 30mm. 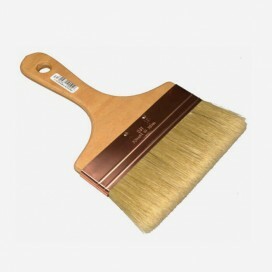 30mm brush, suits to the applications of your fillers, decoration paints, sticking of glass-on fins or the other repairs. Cleaning gum for abrasives. Clean effectively the rests of dust and resin on your abrasives allowing them to increase their life expectancy cycle of about 75 %. 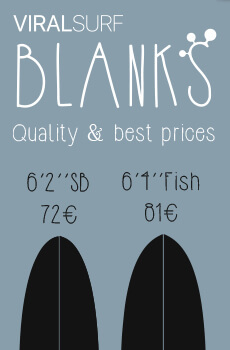 Dimensions: 220 x 40 x 40 mm. Realize your pinlines in an instant thanks to our adhesives ready to pose. 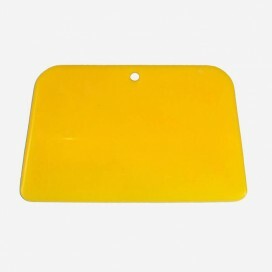 Width: 9mm Colors: white, blue, yellow, black, red. 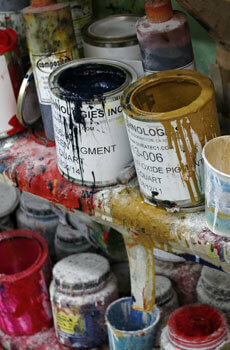 Realize your pinlines in an instant thanks to our adhesives ready to pose. 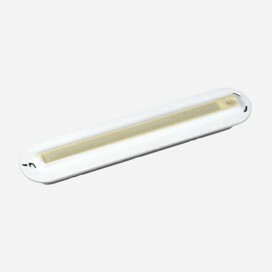 Width: 6mm Colors: white, blue, yellow, black, red. Realize your pinlines in an instant thanks to our adhesives ready to pose. 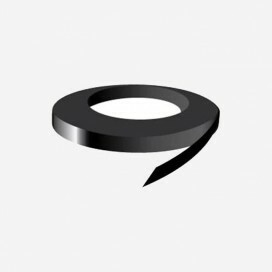 Width: 3mm Colors: silver, white, blue, yellow, black, red.